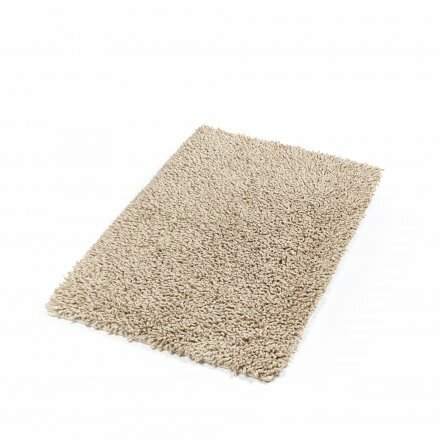 The Calistoga bath rug is extremely soft, comfortable and fresh. 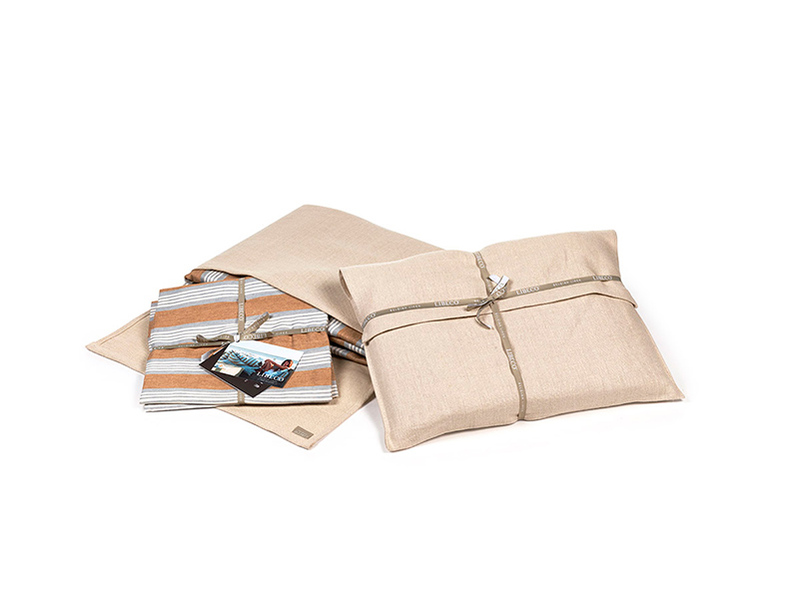 Because of the linen-cotton blend, the fabric absorbs easily without feeling very wet. Matches perfectly with our Simi bath linen collection.